MSPs have warned that a new banking crisis is emerging that risks creating “cashless communities” across the north and north-east. 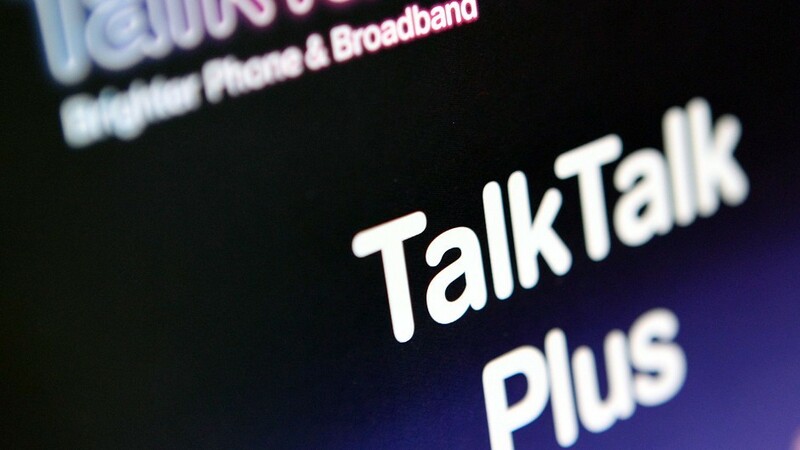 Digital disruption is an “imminent threat” to businesses in the north-east in the wake of the TalkTalk cyber attack, a law firm has warned. 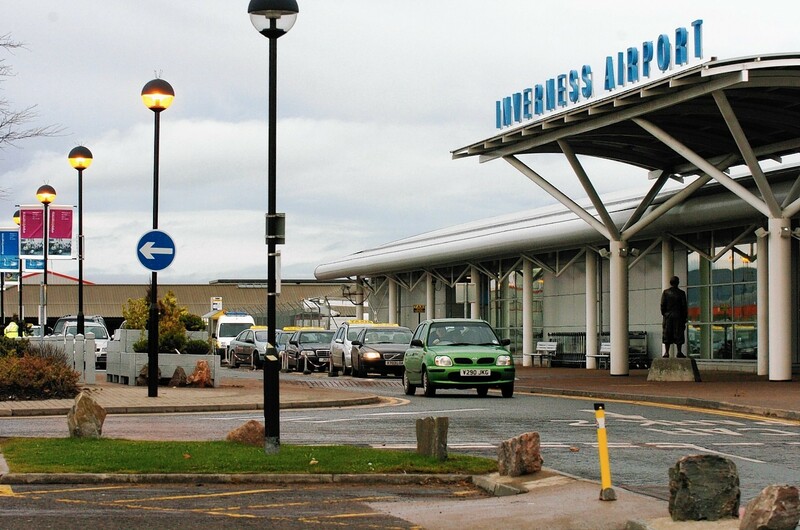 Inverness Airport keeps customers happy but passengers using Aberdeen International Airport (AIA) are less pleased about what it has to offer, according to a Which? survey. 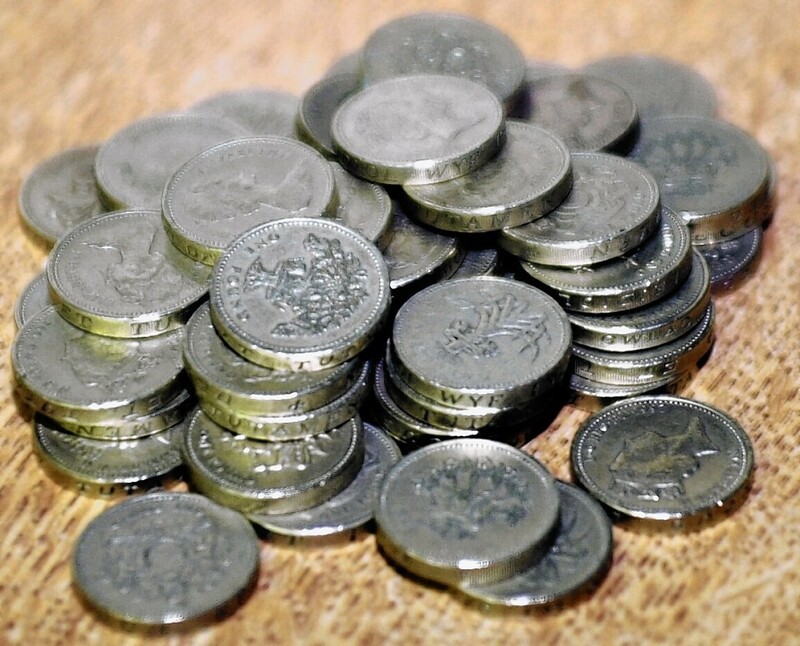 People are struggling financially in parts of the north and north-east more than anywhere else in Scotland, according to new research.